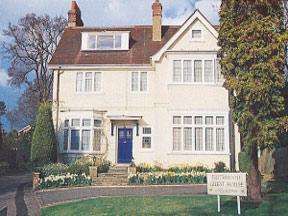 Lovely Friendly House Stay offers accommodation in Hayes, 4-minutes' drive from Hillingdon Hospital. Uxbridge is located 4.5 km away, with easy transport links to and from the property. Free private parking is available on site. 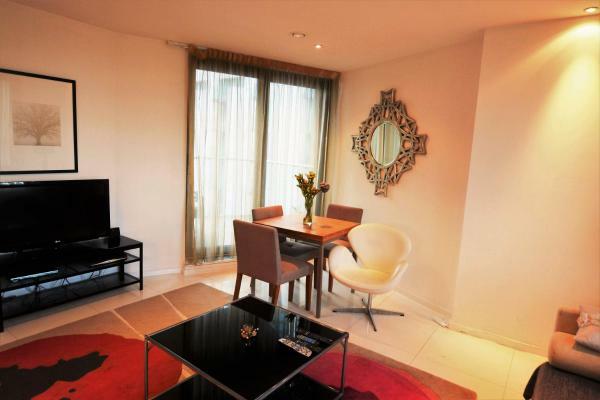 Situated in London, Valet Apartments Limehouse offers accommodation with free Wi-Fi, a flat-screen TV and a kitchen. Some units include a dining area and/or a balcony. Brick Lane is 2.5 km from the apartment, while Victoria Park is 2. 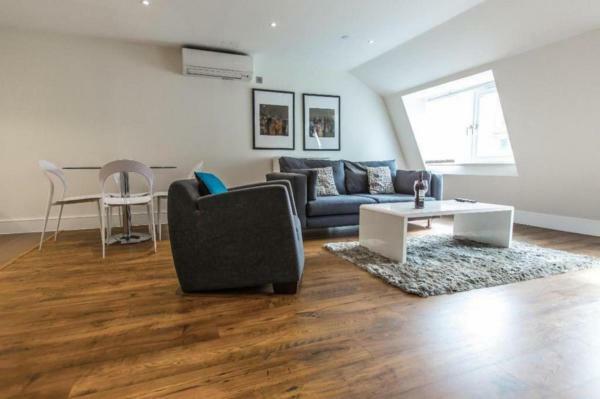 Located in London, Thales Apartment has well-equipped accommodation featuring free Wi-Fi, 1 km from O2 Academy Brixton and 2.6 km from Battersea. All units include a fully equipped kitchen, allowing guests to prepare their own meals. Featuring free Wi-Fi and a terrace, Edgware Road Inn offers accommodation in London. You will find a 24-hour front desk at the property. Lord's Cricket Ground is 1 km from Edgware Road Inn, while Hyde Park is 1.5 km from the property. Hashtag Vauxhall offers accommodation for university students with free high-speed Wi-Fi. Hashtag Vauxhall is located in the London borough of Lambeth, next to Vauxhall Tube Station. There is a shared lounge area, which guests are welcome to use. These luxury apartments have 24-hour reception, free Wi-Fi, and fully equipped kitchens. Just 5 minutes’ drive from Heathrow Airport, the suites have large living areas. Situated 5 minutes’ walk from Ilford train station and town centre, London Inn offers contemporary, refurbished rooms. Both central London and Stansted Airport can be reached within 30 minutes’ drive. 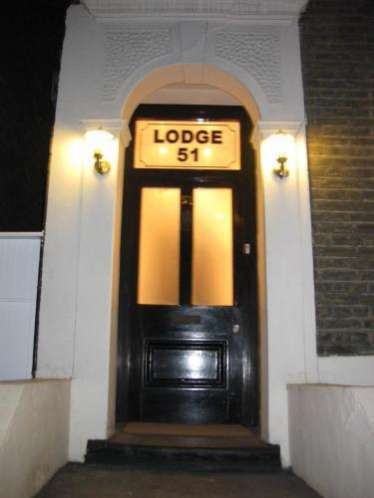 Located in London, Romford House offers bed-and-breakfast accommodation with free Wi-Fi access. The property benefits from on-site private parking facilities free of charge. Set in an Edwardian house, Frithwood House Hotel offers rooms with en suite facilities and traditional charm. 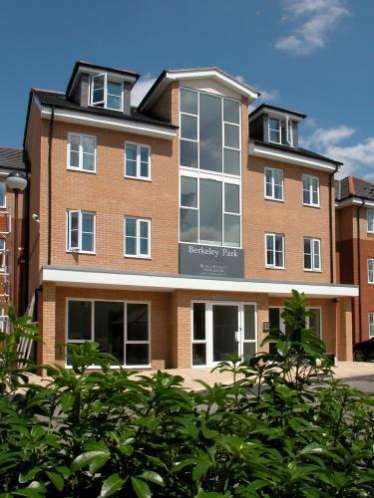 With free parking and cooked breakfasts, Oxhey Woods is just 15 minutes’ away. Raven Rooms is located in the London Borough of Hammersmith and just 4 minutes’ walk from Ravenscourt Park Tube Station. 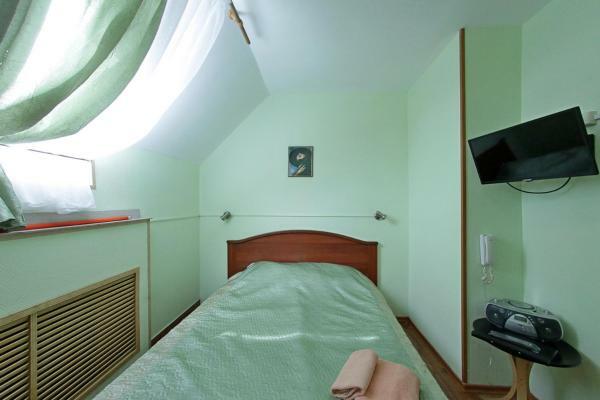 It offers a guest house accommodation as well as studio and apartments. Free Wi-Fi is available throughout. 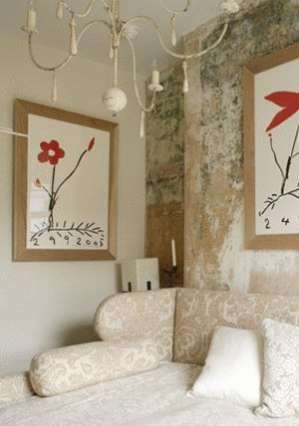 Located in London, Lillie Road Apartment offers self-catering accommodation. 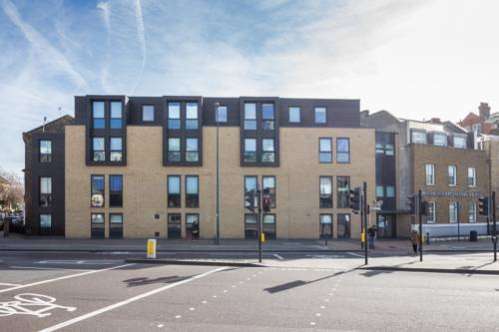 The property is just 4 minutes' walk from the West Brompton Tube Station, which is in front of Lillie Road Recreation Ground. Located in London, 1.3 km from O2 Arena, Zen Apartment - London City Airport offers free Wi-Fi and river views. 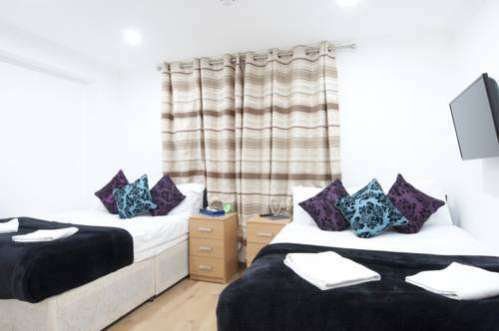 Situated in London, SACO Aldgate - Altitude provides accommodation with a flat-screen TV and a kitchen. There is a private bathroom with bath in all units, along with free toiletries and a hair dryer. The apartment offers a terrace. Just a 10-minute walk from Stratford Tube Station, this friendly budget hotel has rooms with free Wi-Fi and a flat-screen TV. The O2 Arena is a 10-minute tube journey from Stratford.